Hand cleaning will only get you so far. The ducts, hoods, fans and vents in your cooking area will always have grease that accumulates over time. Our job is to ensure that we clean off the grease thoroughly and on a regular basis to keep your cooking area highly clean and in working order. We serve businesses in NYC Metro Area, Brooklyn, Queens, The Bronx, NJ, Staten Island and Long-Island. We offer weekly & specialty cleaning service to fit your needs and give you peace of mind. Running a business can, at times, be stressful, which is why we have tailored our services to offer you solutions that make it easy for you to manage your business and attract more customers. When you call a cleaner today at 646-703-0047. Our hood cleaning services are flexible to meet your fixed schedule. Want us to send a cleaner early in the morning? Call us now and schedule the cleaning. Want us to clean your hood late in the evening? Give us a call and request for a no-obligation quote. You can rely on our hood cleaning experience in NYC to deliver quality services when you call us. Our technicians are trained and experienced to clean ducts, vents, hoods, and fans fast while paying attention to the smallest details. You can schedule hood cleaning by calling 646-703-0047. On the day of the cleaning, our technician will show up in your business armed with the best bio-safe grease cleaner to offer deep cleaning. The cleaning process will take less than one hour, depending on the size of your cooking area. When you need fast services, we will send a higher number of technicians to get the cleaning done fast. Cleaning a commercial kitchen requires special tools and chemicals. Over the years, we have collected all the needed tools and equipment and we have also selected the best green cleaning detergents to offer safe and reliable services. Our cooking area exhaust cleaning company ensures that the results you get are long lasting as the detergents used will break grease. 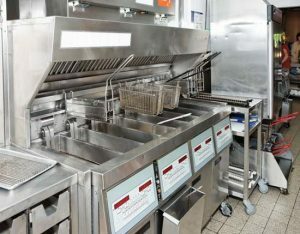 While a deep hood cleaning is needed in any NYC food establishment, maintenance should be an ongoing process offered either weekly when you feel the grease is starting to build up.  You can schedule regular hood cleaning with us by calling 646-703-0047 today. We are dedicated to being part of your business and ensuring its success at all times. By ensuring that your hood stays clean, your operational efficiency in NYC will improve and you will serve more customers, earn more and live happily. Having a single hood cleaning partner will make your work easy. 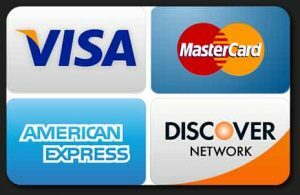 You will only place a call to 646-703-0047 and reach us. Our customer service personnel are always available when you place your call and you will enjoy the experience of working with us. By hiring us to clean your hood, you make it simple for your workers. We help you expand your cleaning services beyond what you can ever imagine. When you need maintenance contracts, you can call us and we will offer regular grease removal while you concentrate on the important aspects of your business such as attracting more customers. Whether you operate in one location, or you have cafeterias in different locations, we have you covered. The size of your cafeteria and your schedule do not matter as our hood cleaning services and our schedule are customized to meet the needs of all. We will send our trucks and vans to your workplace to ensure the cleaning technicians save time & money. We will thoroughly take care of your hood. 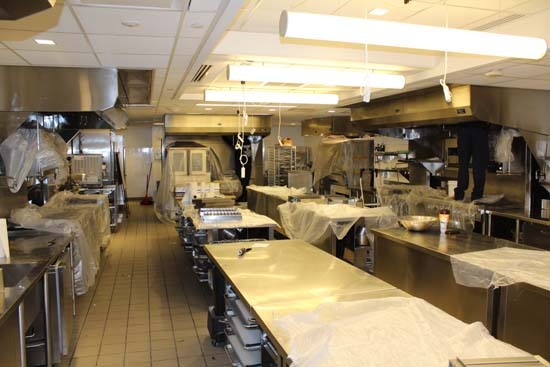 Commercial cooking areas will get dirty fast and as such, you need a reliable company to clean them when they get dirty. When grease is not cleaned regularly from your ducts and hood, it may lead to further problems including limited productive life. We have set strict hood cleaning procedures to ensure that everything is carried out as it should without cutting corners. We have served hundreds of small and large cafeterias, which can vouch for our services. We have a long list of repeat businesses and we continue to add more restaurants to that list. Our staff are always receiving ongoing training to familiarize them with new trends in hood cleaning. We are also always looking for new green cleaning products to add to our list of detergents. Call us now at 646-703-0047.